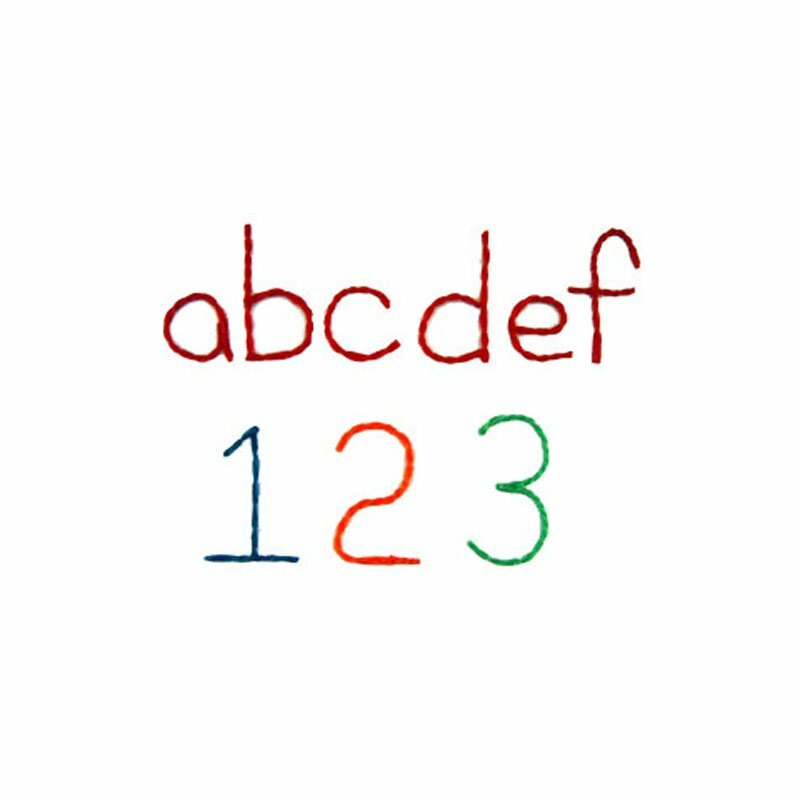 From ABC to STEM…learning letters is important! 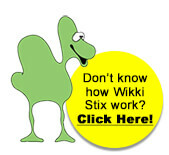 And Wikki Stix provide an easy, hands-on tool for all of it. Soft and pliable, bright and colorful, Wikkies are easy for little hands to manipulate and because they are “mistake-proof”, they help build self-esteem. 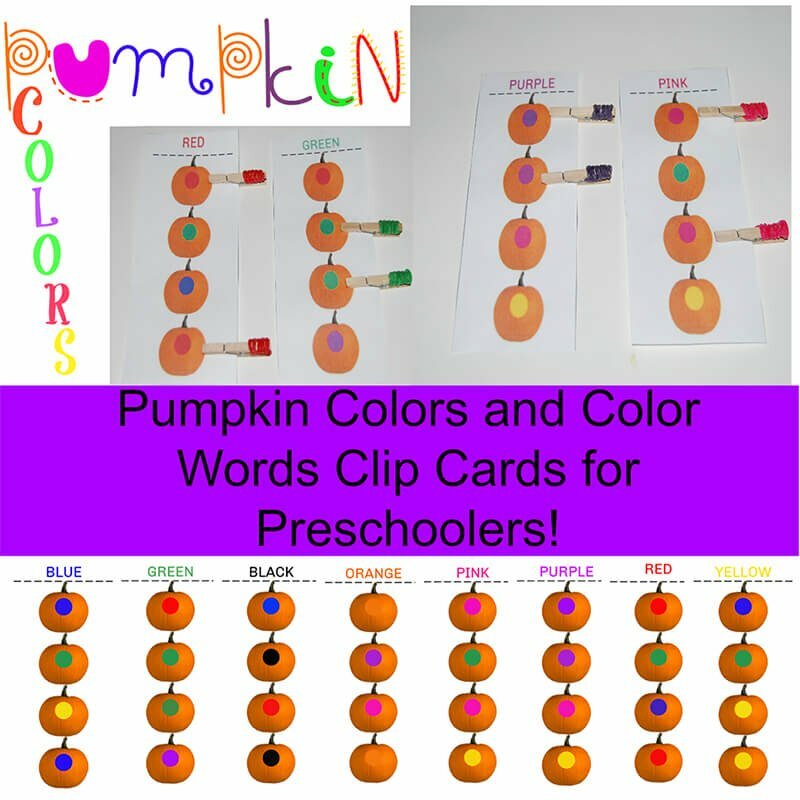 They can be used right on the pages of a Big Book, or Poetry Card and peel off with no mess. 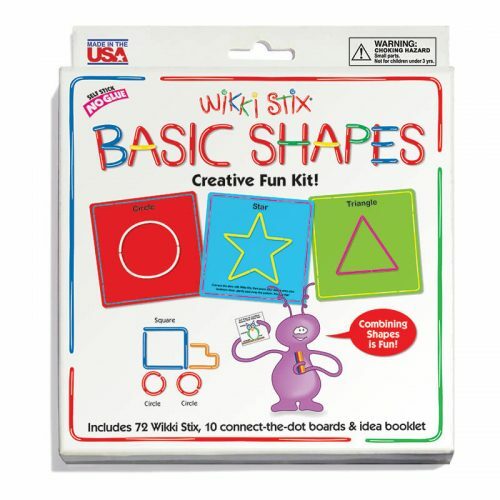 Ideal for fine motor skills and pre-writing activities, Wikki Stix are so much fun that kids don’t know they’re learning. With Wikkies, doing IS learning! 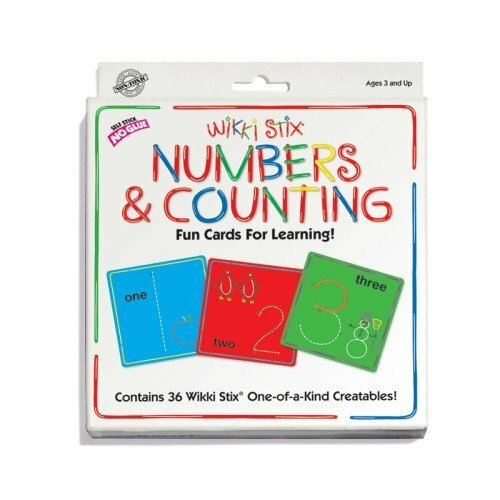 Letter and number formations, basic shapes and colors are all easy to learn with Wikki Stix. Truly an educational toy at this level, Wikki Stix are a great teaching tool for younger children. Wikki Stix conform to ASTM D-4236, the safety standard for use in schools, as well as all of the CPSIA consumer safety regulations. 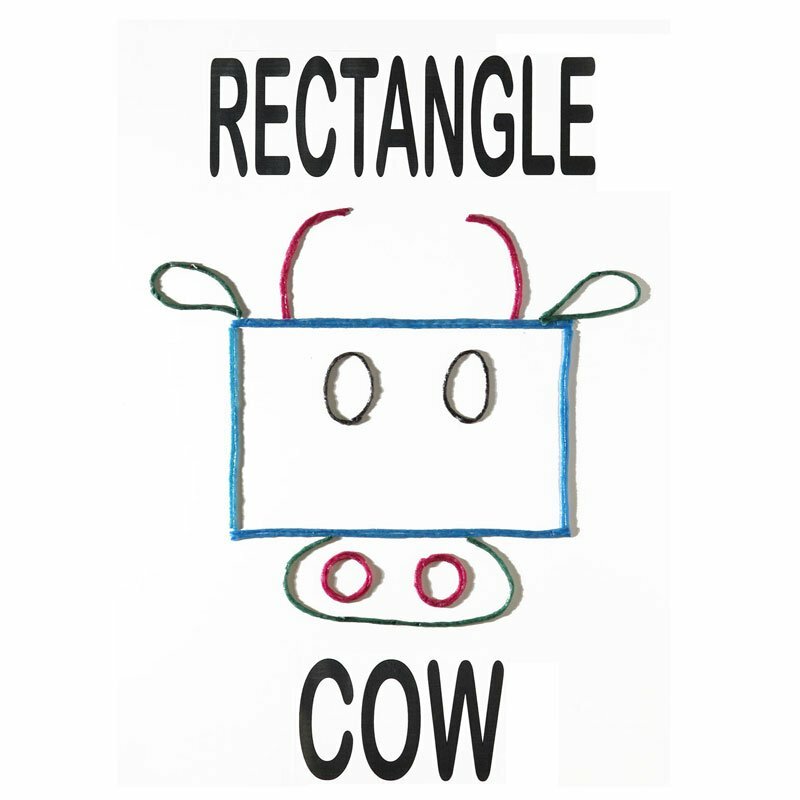 Safe, non-toxic and Made in the USA. 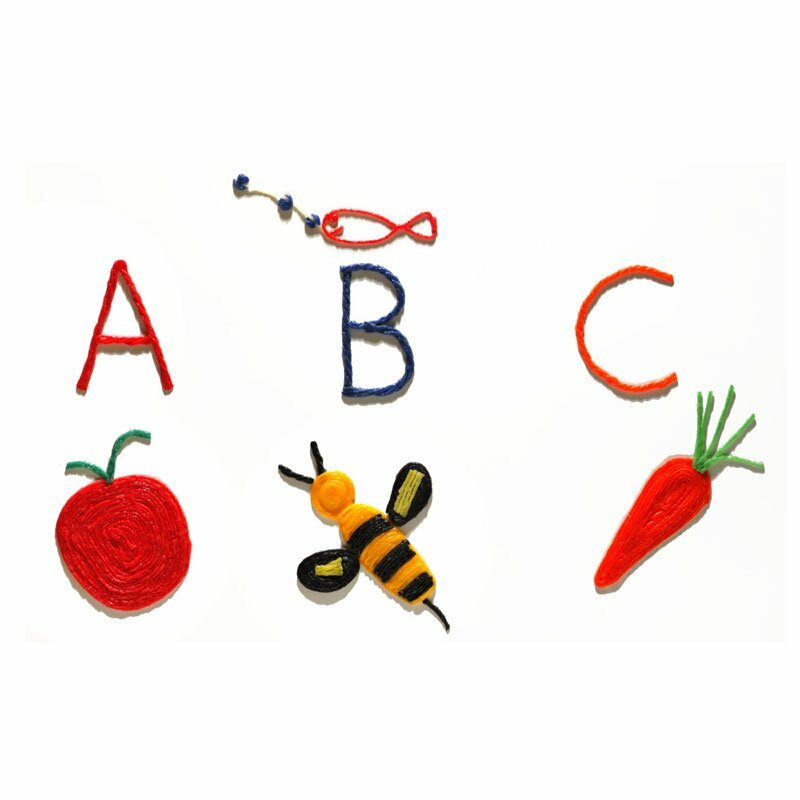 Wikki Stix provide excellent tactile practice with letter formation for early childhood development. 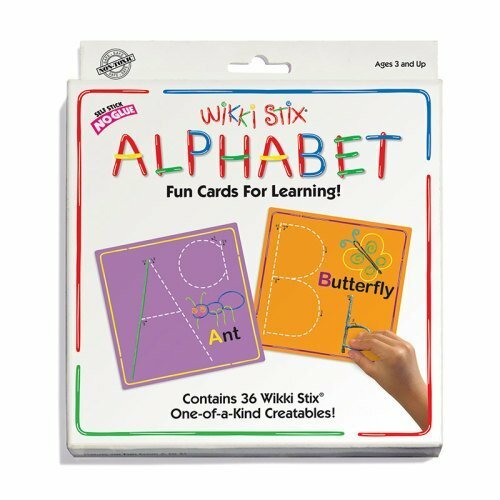 Cut Wikki Stix into different lengths, and instruct children to use “a long and a short” Wikki to make a specific letter. The work boards, held up for the teacher to view, facilitate efficient assessment of individual students. 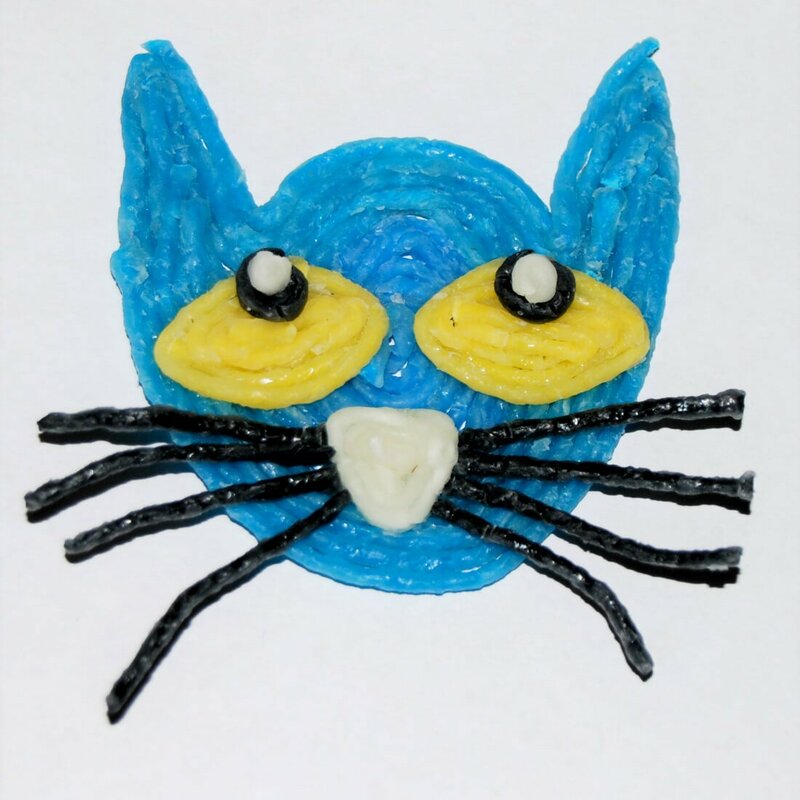 Wikki Stix Learning Toys are a fun teaching tool. 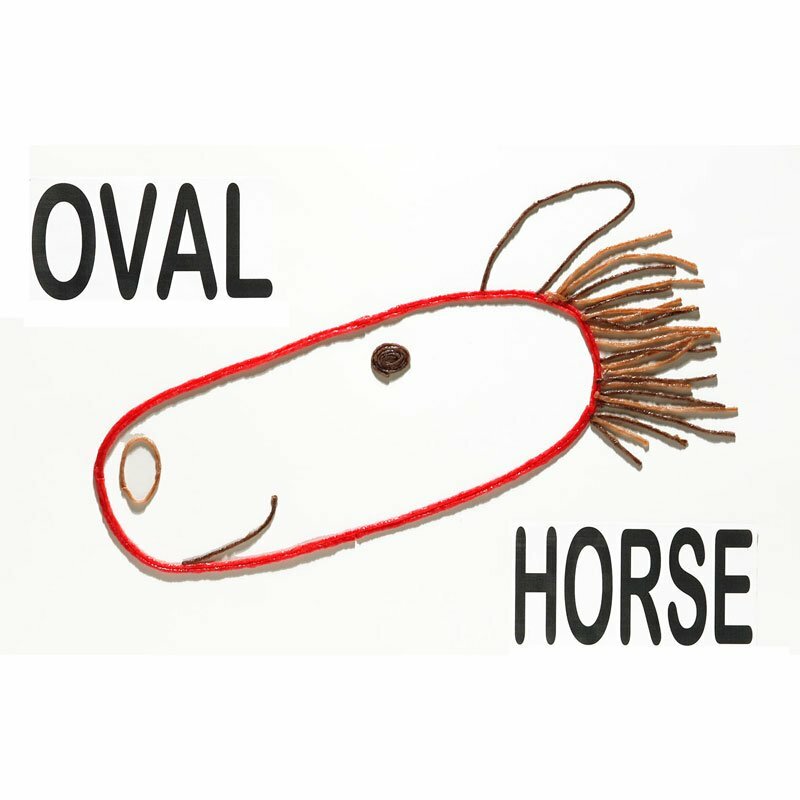 This is a great hands-on activity to help children visualize a rhyme. 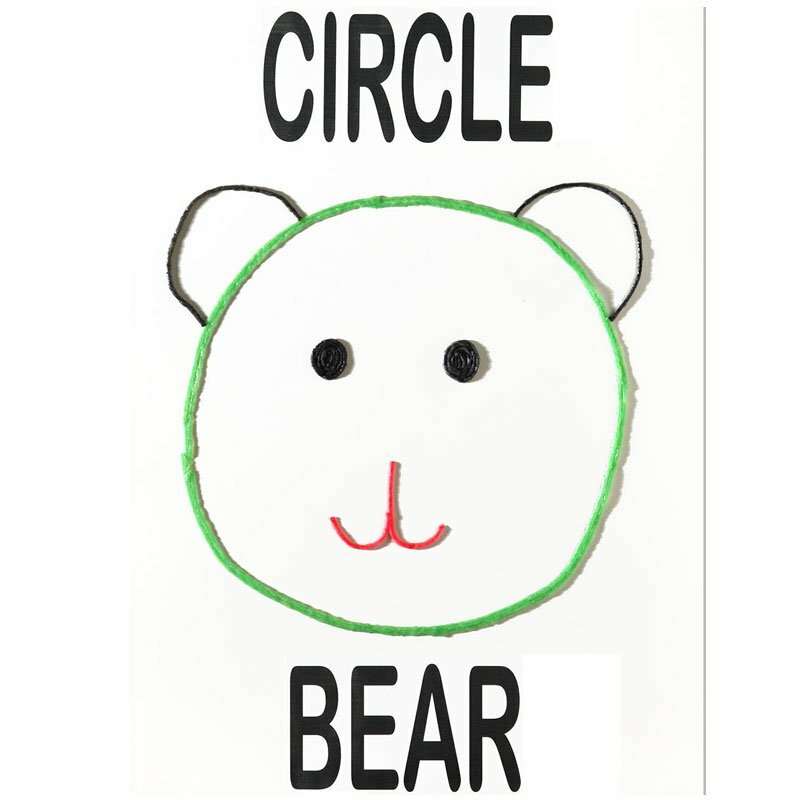 Perfect for early learning and kids crafts! 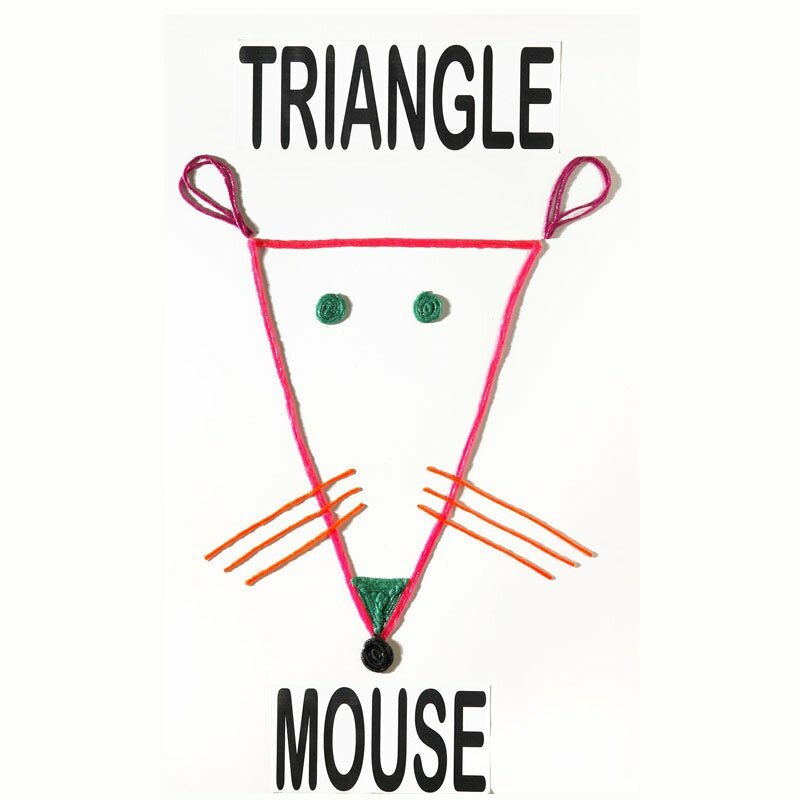 Just trace the outline of a dog, cat, fiddle, cow, and moon on appropriate colored construction paper. Then have the children cut out the pictures and decorate with Wikki Stix. 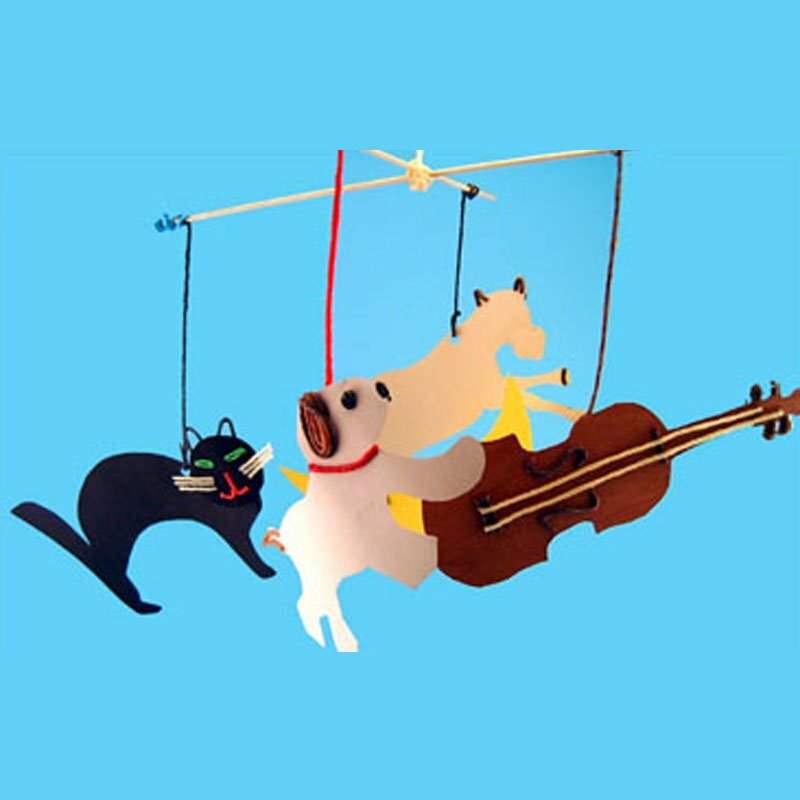 Attach to dowels or a coat hanger with Wikki Stix and hang the mobile up anywhere.